At J&S Tree Service, many of our Chicagoland customers come to us with questions regarding tree trimming and pruning. 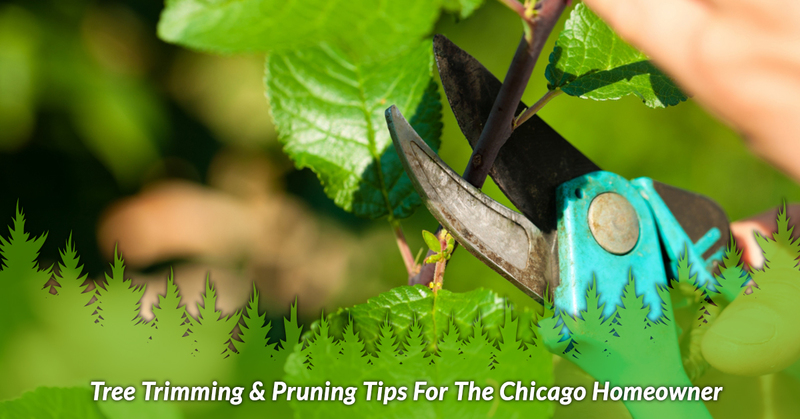 While we always recommend hiring a professional to get the job done, there are a few things you should know about the importance of trimming and pruning that may come in handy down the line. There are several different types of trimming and pruning techniques that will keep the trees on your landscape in great shape. If you’re still on the fence about hiring an arborists to trim and prune your trees, consider the points below. Tree trimming can do wonders for the aesthetic of your landscape. Whether you’re looking for a way to improve the appearance of your home or business’ landscape, tree trimming can help make your property look clean and polished. When you hire a professional tree trimming service, you’re taking steps towards maintaining the shape and appearance of your trees. Tree trimming and pruning can keep your property safe. 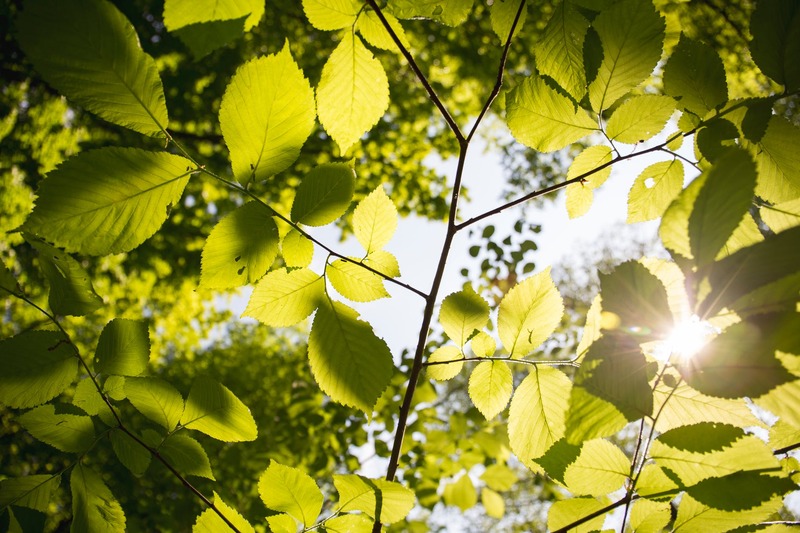 Did you know that unkempt trees can actually cause a safety hazard on your property? When your trees have dead or broken branches, it’s easy for limbs to fall off at unexpected times. If someone is walking on your property when this happens and they get injured, you are solely responsible for the accident. Large tree limbs can also pose a hazard to utility lines and your home, so hiring a tree trimming company to trim your trees monthly is always a wise investment. Tree trimming can improve the health of your trees. When the trees on your property or infected with disease, strategically trimming and pruning away those branches and limbs can elongate the lifespan of your trees. Many arborists will work on thinning the crown of the tree to improve airflow, which can be beneficial to your tree’s growth. As we mentioned above, there are several ways to prune a tree. Each method serves a specific purpose to the tree’s health and wellness. Cleaning – this method refers to the removal of dead, diseased, or weak tree branches from the crown of the tree. Reduction – an arborist may choose reduction pruning if your tree’s limbs are in the way of utility lines or buildings. This method is used to reduce the size of the tree. Thinning – when you thin your trees, you’re specifically removing branches to allow for more light. This may also involve removing crossing branches that rub against each other. Raising – this pruning technique involves the removal of lower branches. This is specifically used to clear the space for buildings and pedestrians. While you may feel fully equipped to take on tree trimming and pruning duties at your residence or place of business, we always recommend hiring a professional tree service. Unless you have ample experience with tree species and tree pruning and trimming equipment, you should leave this job up to the specialists. If you live in the Chicagoland area and you need tree removal, tree trimming, or stump removal, contact J&S Tree Service today!